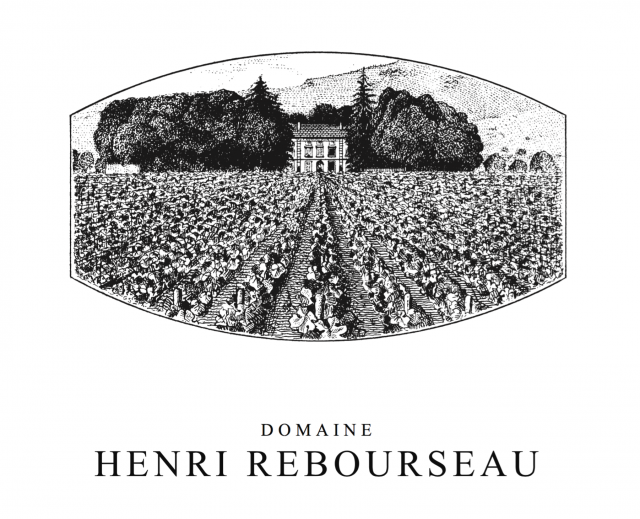 Martin and Olivier Bouygues, the owners of Château Montrose, have acquired a stake in Domaine Henri Rebourseau in Gevrey-Chambertin it has been announced. The billionaire brothers have “gone into partnership” with the de Surrel family, co-owners of the 14 hectare estate in the Côte de Nuits. According to a statement from SCDM Domaines, the Bouygues’ holding company for its viticultural assets, the deal will help underpin the domaine financially, while “maintaining its traditions and conserving its family character”, as well as “contributing to the qualitative work of its wines”. The statement continued that the full force of SCDM’s expertise in vinification and distribution of its wines developed through its other properties will be put at the disposal of the domaine. Jean de Surrel and his two sons, Louis and Bénigne will remain in place at the estate and continue with its future development. Farmed biodynamically, the estate has some of the oldest parcels in the Côte de Nuits and roughly half of the vineyards are located in the grands crus of Chambertin, Clos de Bèze, Charmes Chambertin, Mazy Chambertin and Clos de Vougeot and there are several holdings in premiers crus as well. The Bouygues own the Saint-Estèphe second growth Château Montrose and Château Tronquoy Lalande, Clos Rougeard in Saumur (acquired last year) and Distillerie de la Métaire in Cognac. The deal is expected to be complete before the end of the year. The amount paid was not disclosed.